We have learned that people have been hurt and are desperately searching for something real. We live in the most connected society in history and people feel more alone than ever before. Sadly a great deal of modern churches have missed this opportunity to connect with our communities. We believe a relationship with Jesus is the answer to any circumstance or situation you may be facing. While The Open Door started in downtown Charleston (where the Town Center Mall is today) it currently sits on the Kanawha Blvd just a few blocks from the West Virginia State Capitol. Originally, the building was one of the largest homes in Charleston with a beautiful view of the Kanawha River. 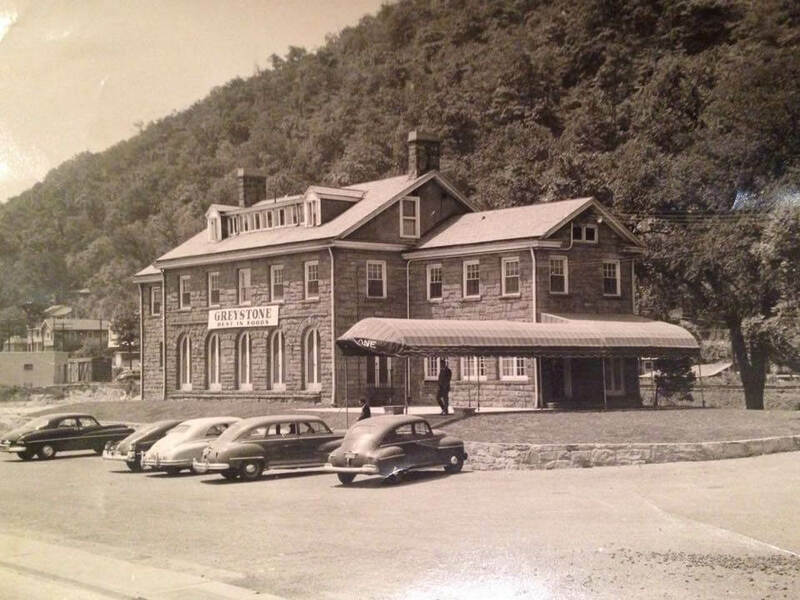 It was later purchased and converted into a motel which operated for decades. was converted into the church it is today. Having served many purposes throughout it’s years, the history of the building makes it one of the most unique churches in West Virginia. 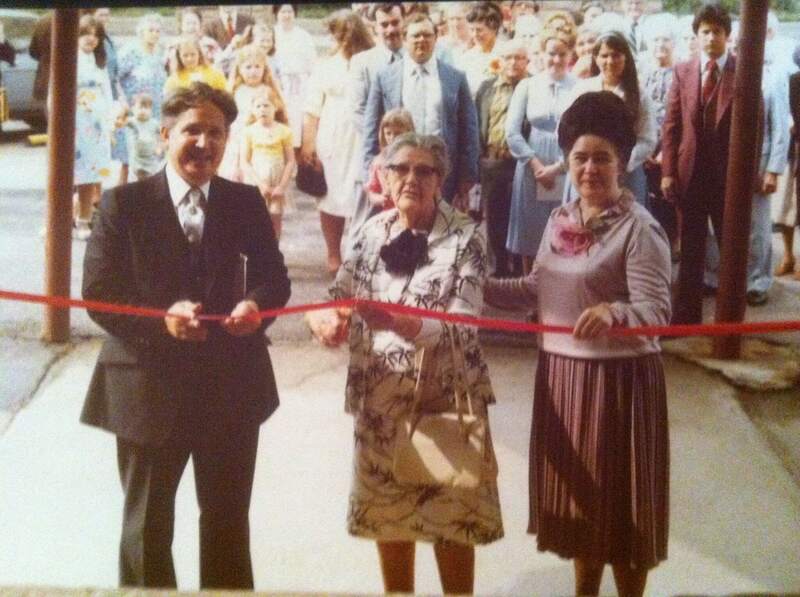 This building has been the primary location of The Open Door church family for more than 35 years and has been an instrumental part in the growth of this church. Do you have to believe everything we do to attend Open Door?There are many non-salvation issues that are discussed among people of different beliefs so not everyone has to believe the same thing. That said, we do believe in a few essential tenants of faith that the Bible is clear on. We believe in the scripture Deuteronomy 6:4, “Hear O Israel, the Lord our God is One.” We believe in one Lord, one faith and one baptism. We believe that Jesus is the God of creation who came to earth in the flesh. We believe that Jesus Christ is revealed as Father in creation, son in redemption upon the cross, and the Holy Spirit living in our hearts today. According to the Bible, we are to love God and our fellow man. We should live a holy life inwardly and outwardly and worship God joyfully. We believe in the supernatural gifts of the Spirit, and that they are still in operation in the church today. We believe our ultimate goal should be to minister to others and share the gospel of Jesus Christ. We believe that soon God will gather His church which has kept the faith (who have died and those who are still alive) and take them to Heaven to be with The Lord forever. We believe that we must be born again of the water and the Spirit. We believe that the water birth is baptism in water for the remission of our sins, and the Spirit birth is the infilling of the Holy Spirit evidenced by speaking in other tongues. We believe that the Holy Spirit infilling is the promise of the Father that was poured out in the upper room on the Day of Pentecost. We believe that this experience is still happening to people all across the earth who believe in Him and come to Him in repentance as Peter preached in the second chapter of Acts. The Bible is God’s word to all men. It was written by human writers, but God is the author. We believe the Bible to be the perfect word of God. It is the source of truth for humanity and is the sole authority for what is right and wrong. Because it is inspired by God, it is truth without any mixture of error. Pastor Chris Sowards is a charismatic leader with forward thinking vision and passionate resolve. He has pastored The Open Door with his wife Vonda Sowards since 1996 with a focus on loving people, loving God and serving others.